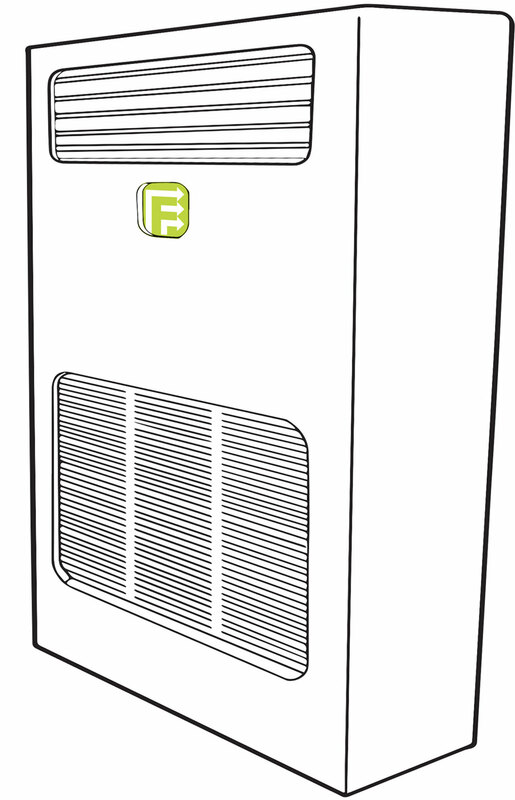 FLOW’s Air Handling Units are built to the highest possible standard by an industry leading manufacturers. Our high ambient rental units have a 200tonnes capacity, and are held by a galvanized steel frame, capable of enduring the harshest of conditions, protecting the unit and guaranteeing maximum performance. Suitable for all occasions from cooling large scale temporary structures to providing relief in outdoor applications, these AHU’s can deliver dehumidified air at over 100 meters in distance. This type of air conditioning system is suitable for most temporary installations, and involves installing an exterior condensing unit and an internal air handling unit. 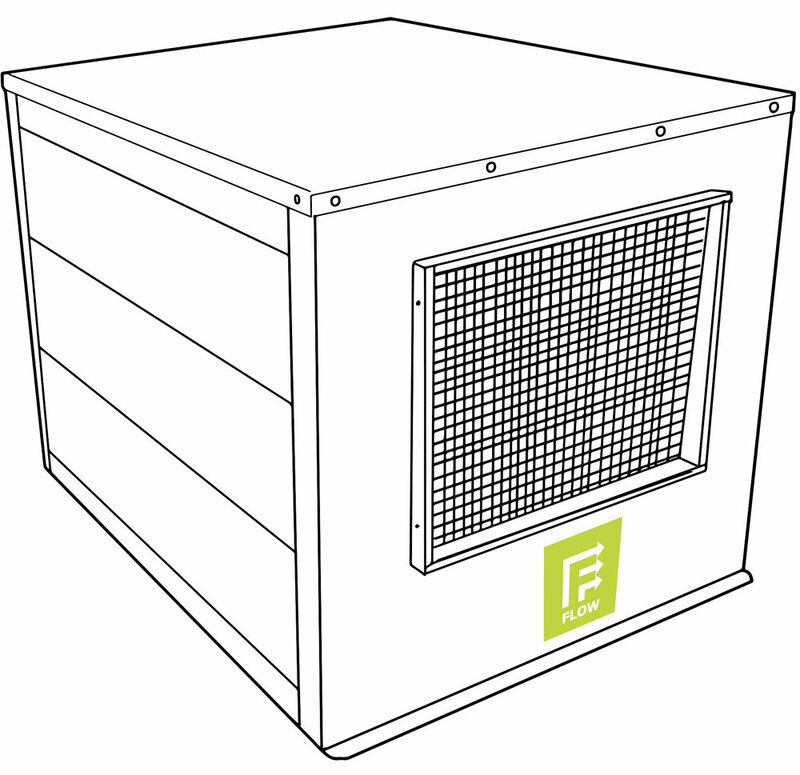 FLOW stocks A/C package units ranging from 5 ton to 25 ton capacity, with accessories that ensure the best delivery of airflow and cooling into the necessary structure or building. We have various methods of air delivery, which are designed to the client’s specific requirements to provide the best solution for each unique scenarios. We currently offer rental units ranging from 1,000 to 6,000 CFM (cubic feet/meter) of extraction. Each unit comes event ready, with plug and play cee-form connectivity. This allows the unit to connect easily with our event distribution boards, simplifying the whole experience. FLOW also has the ability to manufacture custom equipment to the client’s specifications.